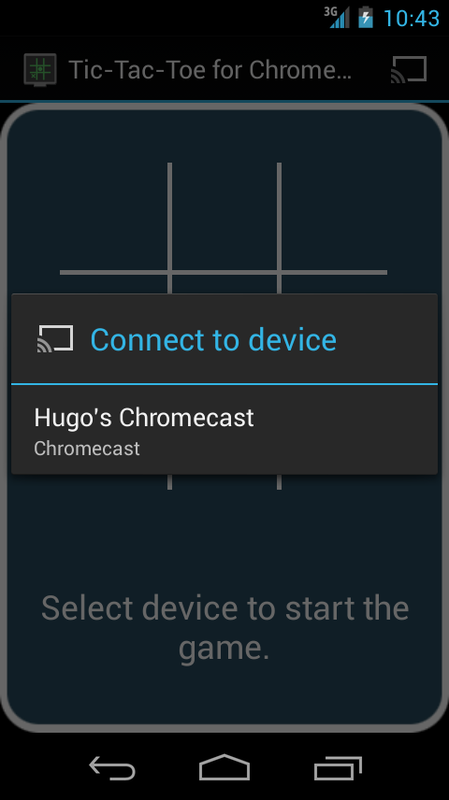 A two player TicTacToe app for your Chromecast device. 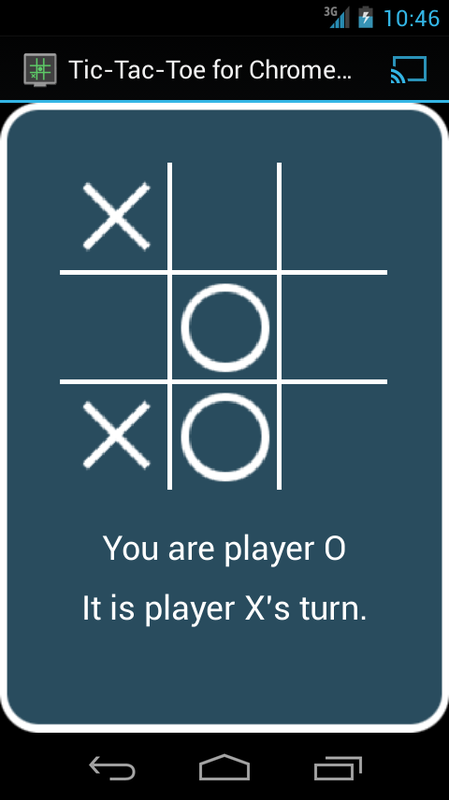 All you need to enjoy this simple game is to download the app on two of your Android devices, and enjoy TicTacToe with a friend. It is fun for a while.